It’s days like today that make these kind of decisions hard. 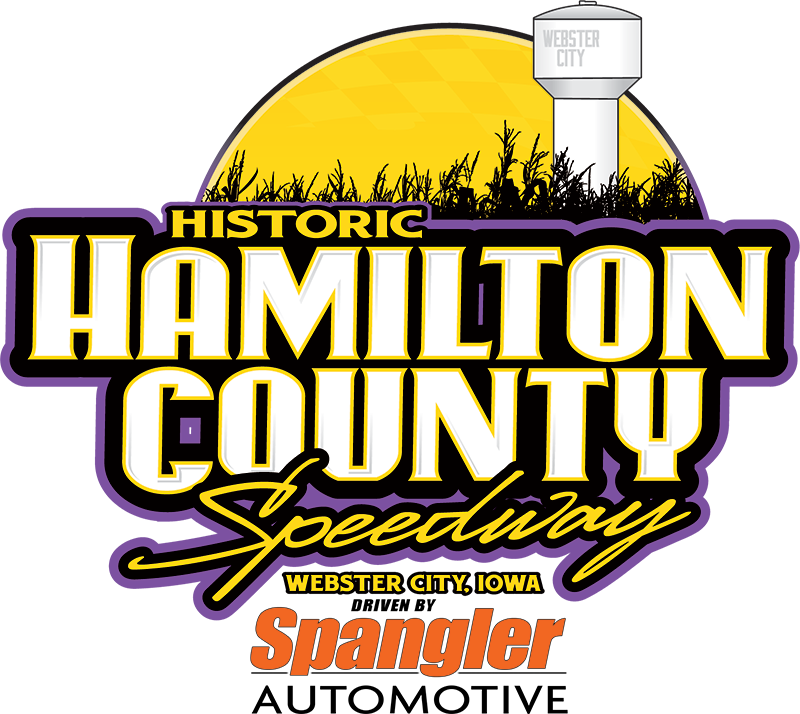 However, with the weather that is forecasted we have made a decision to cancel the races for Saturday, June 30, at the Hamilton County Speedway driven by Spangler Automotive. We understand some might not be happy with this decision, but that is the nature of the business. We would rather not get everybody to the track and then cancel. With that being said, we hope that you enjoy your Saturday night and we will see you next Saturday, July 7, for our Fireworks Extravaganza and Fan Appreciation Night.